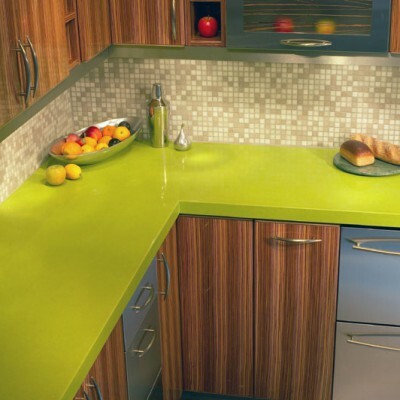 Quartz Countertops have become increasingly popular in the homes and offices of our customers throughout the last couple years. 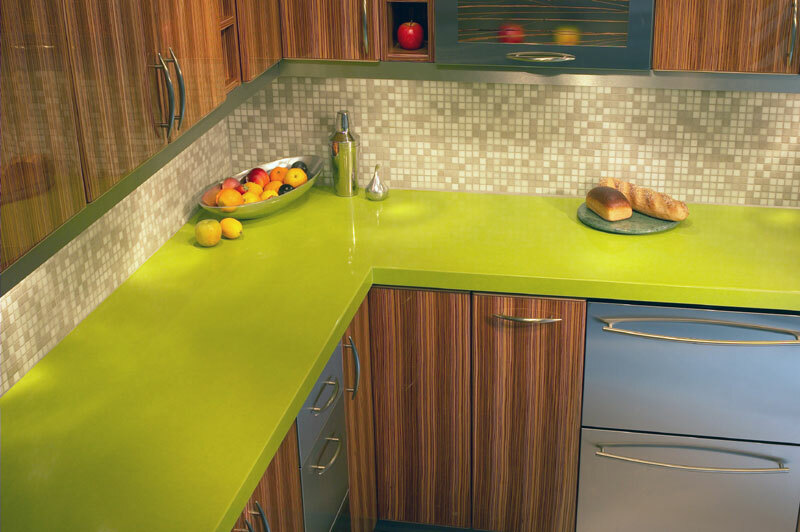 Quartz countertops have overtaken the traditional granite countertops in most homes for their clean and contemporary colors have become a better fit for today’s designs and construction. 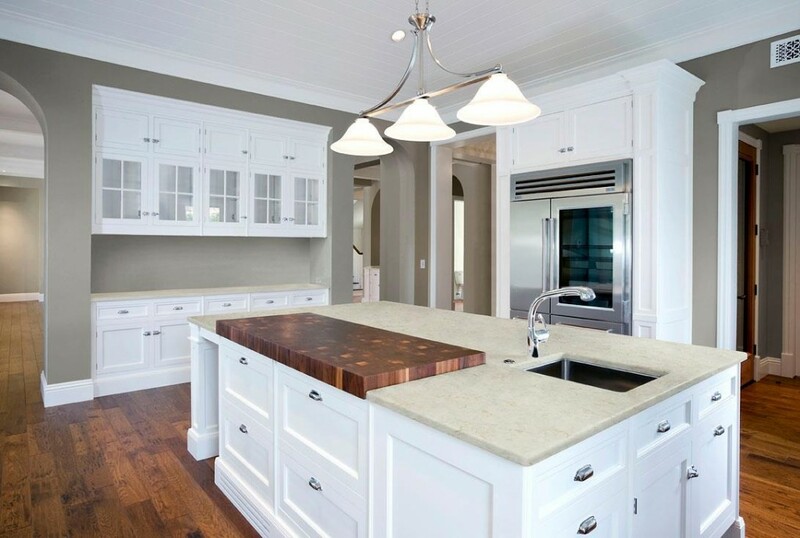 While traditionally granite was the number one choice for kitchen countertops, countertop options have veered towards White quartz counters and more monotonic colors. 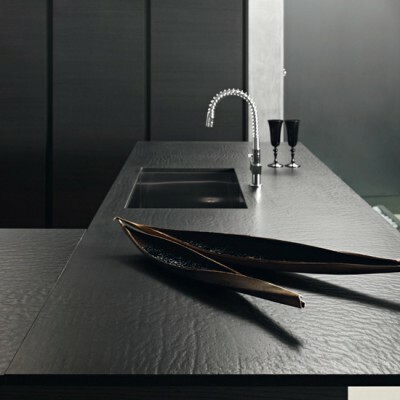 Cosentino countertops are among the numerous Quartz Brands that we carry in order to show a wide range of colors, finishes, and styles when it comes to quartz counters. Eurostone is a great example of one of our quartz counter options that have the availability to have a textured finish in earthy tones. The Jaipur collection from Eurostone is their textured collection which has a great array of colors with a unique texture that makes colors like their Thyme a hit among our designers. 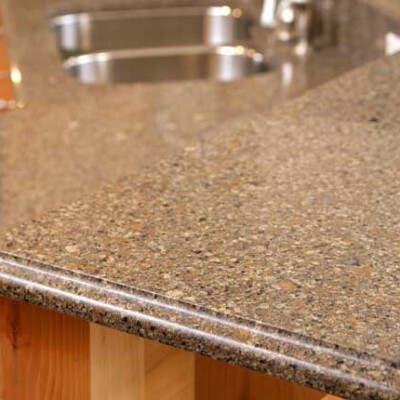 Which Quartz Countertop Is Right for You? 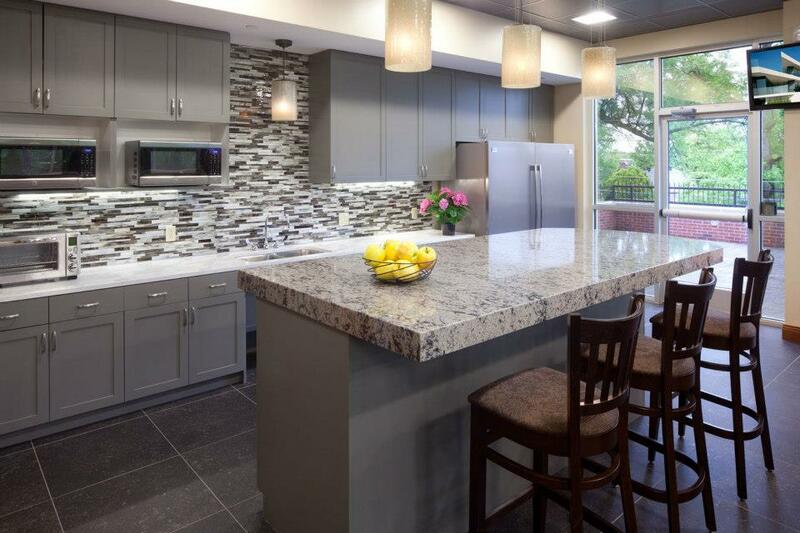 We carry a wide selection of brands when it comes to Quartz slabs; Cambria quartz, Caesarstone, Eurostone, Pental tile, Silestone quartz, and Qortstone. 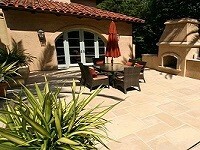 The primary differences among all these manufacturers of quartz are their color options. 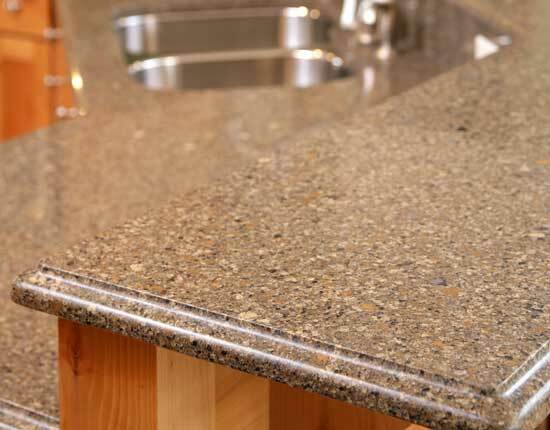 Quartz is made up of a mixture of Quartz and Resin; these are the primary ingredients found in all quartz materials and are what makes all of these different countertop manufacturers the same. White Zeus from Cosentino Quartz is one of our best sellers when it comes to quartz since it is one of the whitest whites when it comes to quartz countertops. The Thassos white quartz from Pental tile has increasingly become popular for it is extremely white like the White Zeus and is available in a polished finish. 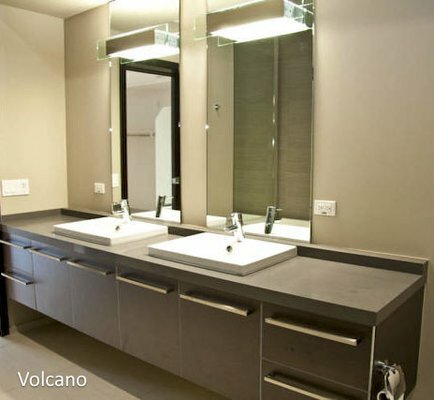 Many designers and homeowners decide to go with quartz as opposed to marble and granite for their monotonic colors work perfect for the current style of design. The most common question we get when it comes to quartz counters is, “what is the difference between granite vs quartz?”. The biggest difference between the two is that granite is a natural stone with heavy variation as opposed to quartz which is man-made and will have no inherent variation between each slab. 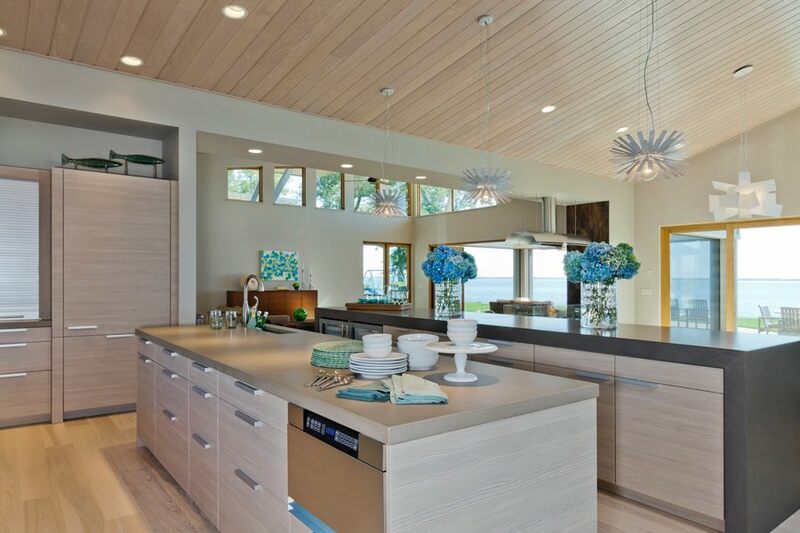 Caesarstone countertops have increasingly been specified by architects and designers in their projects for the durability of a quartz slab is unmatched and their consistent colors are something to look forward too. 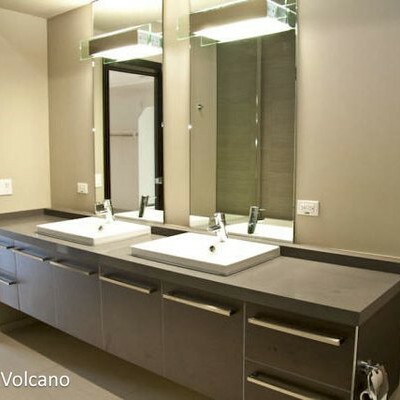 As you can see there are numerous options when it comes to selecting the perfect quartz manufacturer for your application. 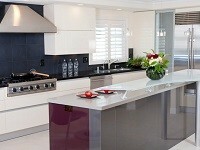 The biggest factor to consider is not the brand, nor the country of origin, but the color of the quartz slab. 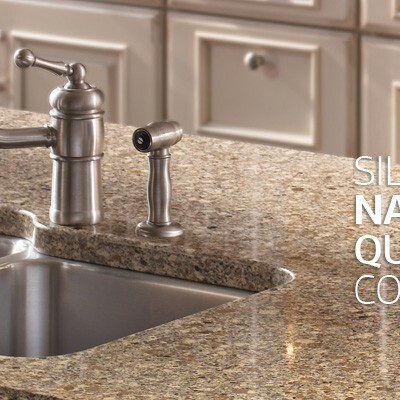 Cambria quartz colors are manufactured to resemble granites and marbles and will have more variation then say Silestone countertops. 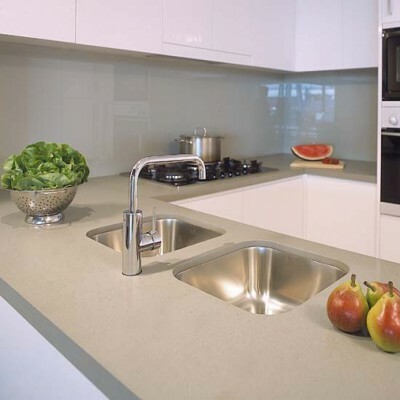 Pental quartz chroma has recently become a favorite of ours when it comes to quartz countertops for their neutral color options and expansive color palette is perfect for our clients looking for warm solid colors for their homes. 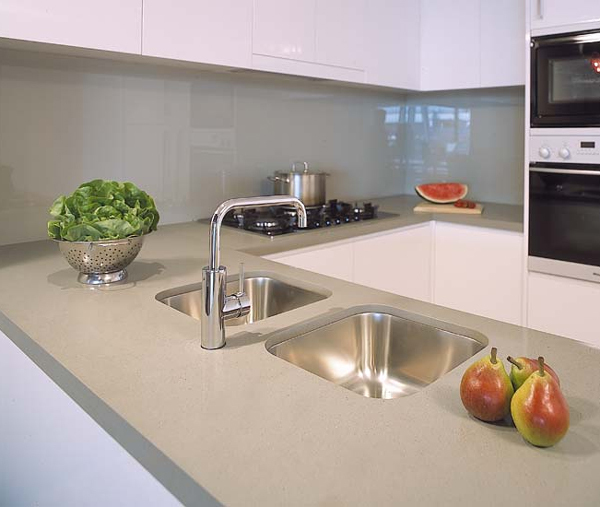 Pental quartz countertops also have an extremely white quartz which is perfect for our customers looking for an ultra-modern application. For our customers looking for a quartz countertop and wanting to explore the possibility of having LEED credits, Eco by Cosentino is the perfect match for this. 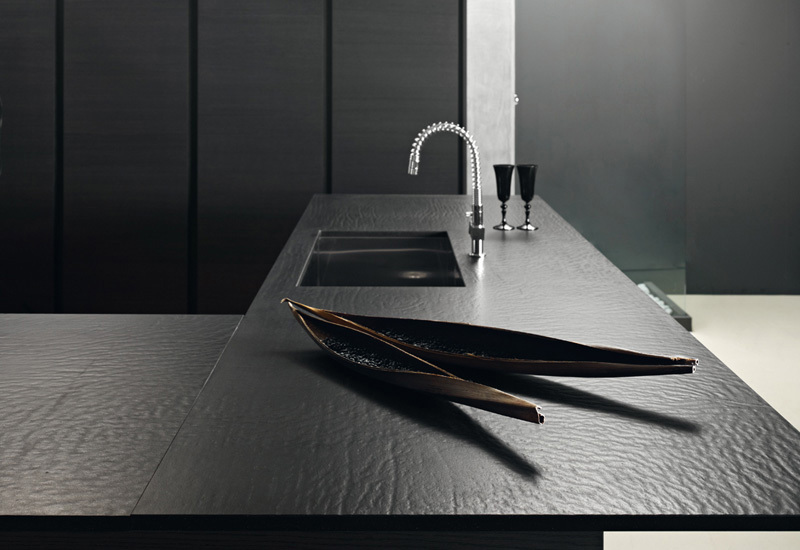 The Eco by Cosentino contains 75% of recycled materials such as mirror, glass, porcelain, and vitrified ash and is the perfect fit for our customer wanting a touch of sustainability in their homes or offices.